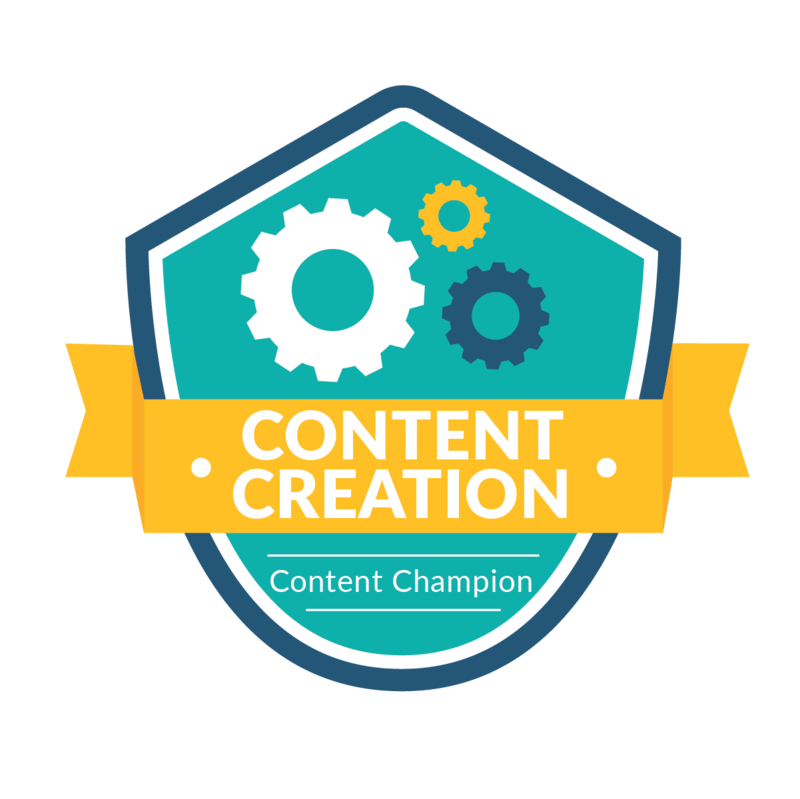 Want to Become a Higher Logic Champion? 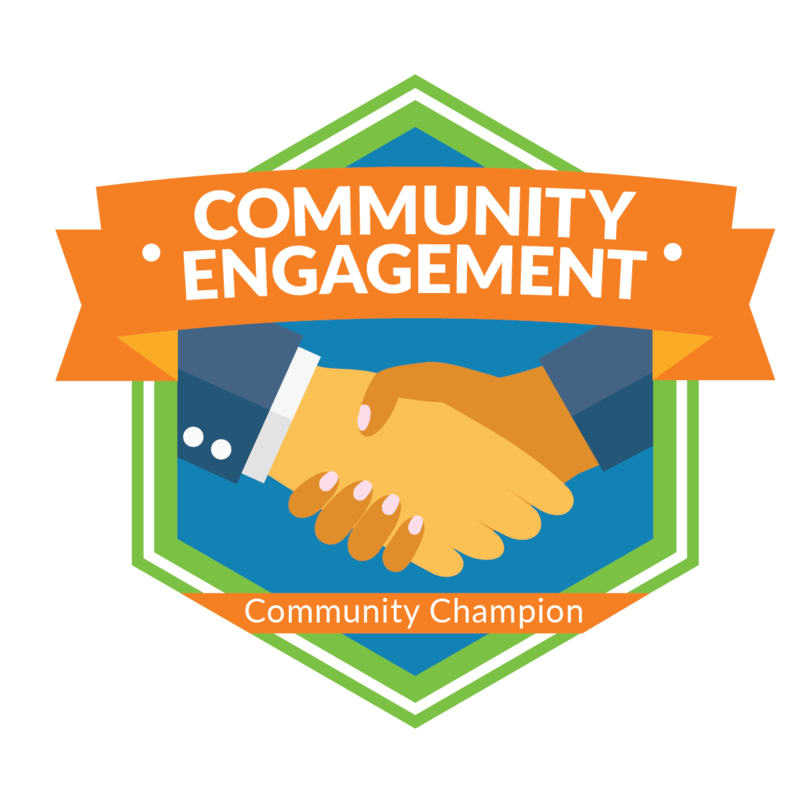 What is the Higher Logic Champion Program? We measure our success by the success and satisfaction of our clients. Many of you have already participated informally in advocate opportunities and have championed Higher Logic. We want to recognize the breadth of creativity and success our Higher Logic clients achieve every day and work in partnership with you. 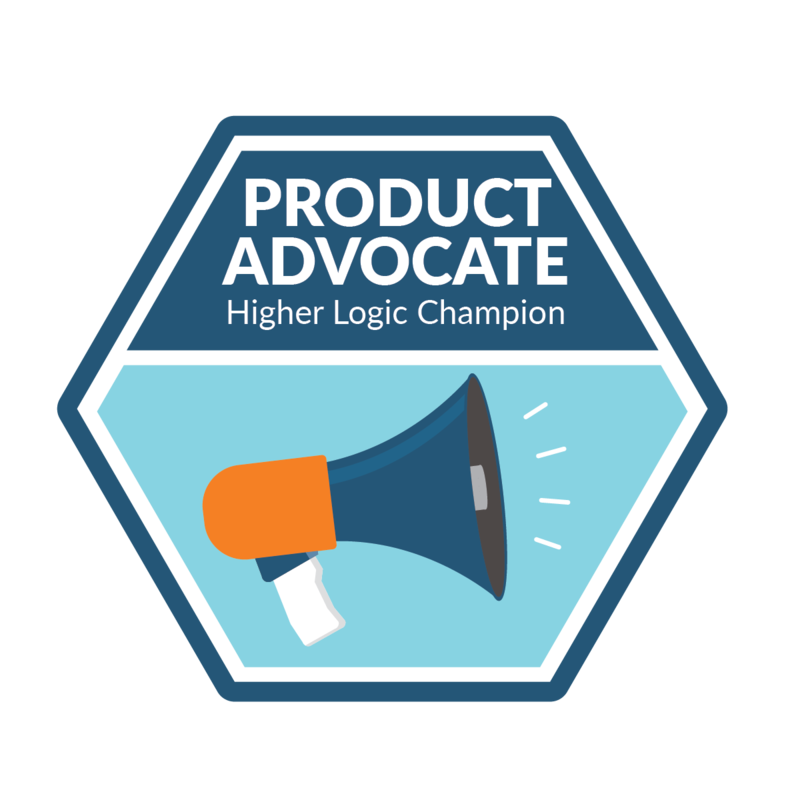 We are excited to announce Higher Logic's Champion Program! 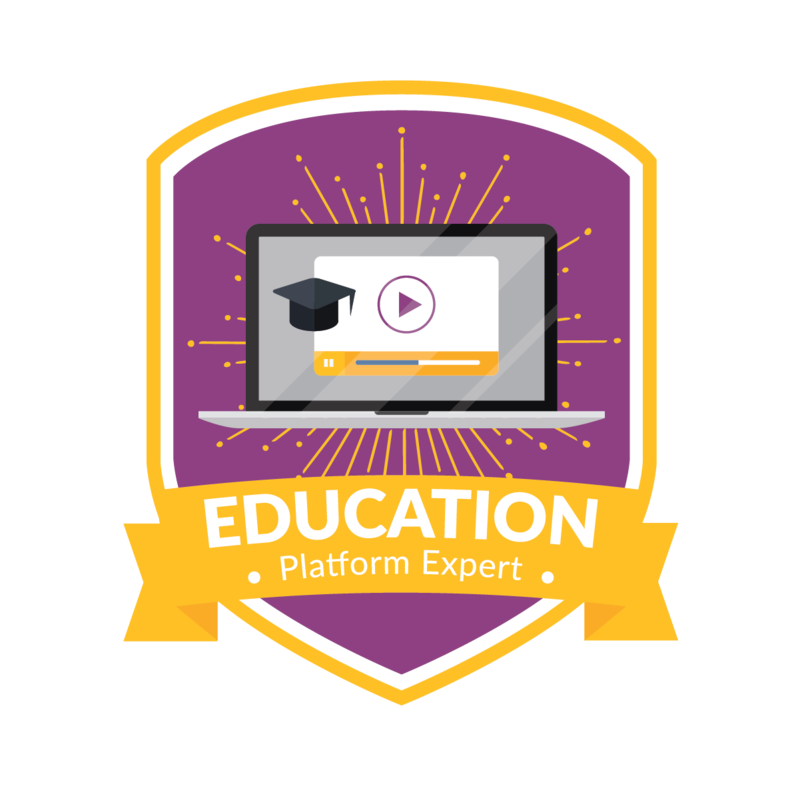 Earn badges from five opportunity categories: Content Creation, Knowledge Sharing, Community Engagement, Education, and Product Advocacy. With each category, you can collect points for completed opportunities and work toward the top level. We are confident that you can find the perfect opportunity for your skill set and interests! We understand that you may have different advocate and champion interests. Fill out your Advocate Profile to share your preferences and past experiences. Would you like email alerts of opportunities that match your interests? Opt into the Higher Logic Advocate Pool to stay in the loop. From guest blogging and product trainings, to serving on our Product Advisory Council, there are a wide variety of opportunities available for you. Check them out here. Q: What are the requirements to be a part of this program? A: The only requirement is that you are a current Higher Logic client. Q: How many CAE credits can I earn? A: This depends on the opportunity you choose to complete. Q: What if I am only interested in certain advocate opportunities? A: That's great! With the five different interest areas we've created, we are confident that you can find something that will be just the right fit for you. If not, we'd love to hear your suggestions! 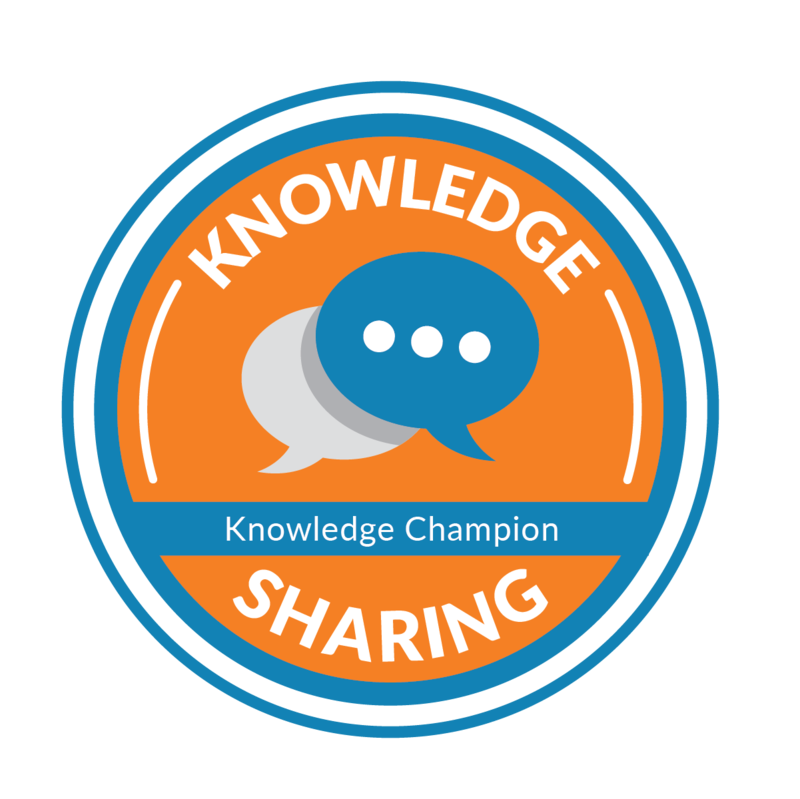 Q: How do I download an image of my badge? A: Just contact us and we can provide you a .jpg version of your badge.